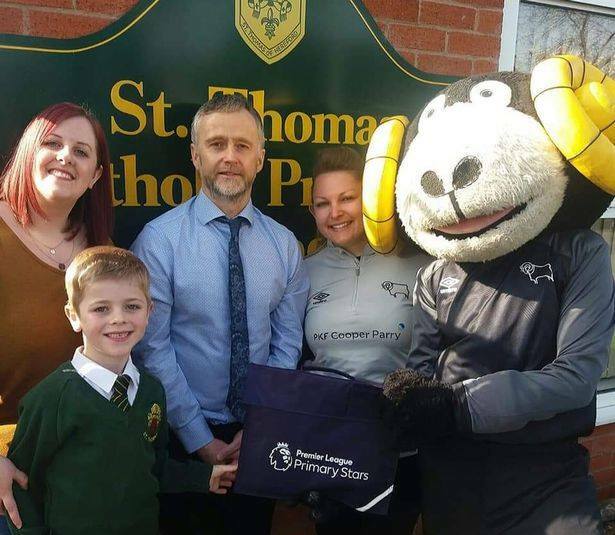 A six-year-old boy from St Thomas Catholic Primary School, Ilkeston has landed a prize with his poem about Derby County. 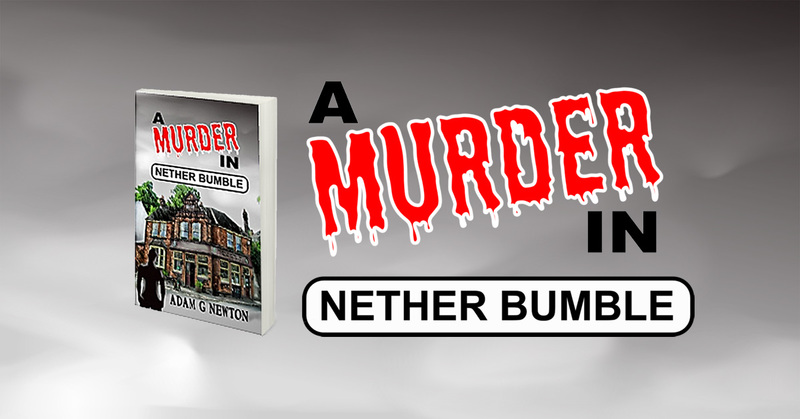 Celebrity judges were impressed with Charlie Aldred’s ‘brilliant’ rhyme about the team he supports. Rammie the Rams mascot handed Charlie his prize at school on Monday. The competition judges, including former England and Manchester United defender Rio Ferdinand and pop star Olly Murs, loved Charlie’s poem called ‘Part of a team’. Children were asked to develop their writing skills by penning a poem on the theme of ‘diversity’ and Charlie was one of two winners in the East Midlands. No matter the player, they all come together until we have won! Playing for Derby County the team that I love!